Want an effective workout that focuses on the muscle groups you want to target? The Renegade System Padded Wishbone is designed for squats, lunges or shoulder presses, the ergonomically designed padded grip end can be loaded with as much or as little weight as needed for a challenging exercise. 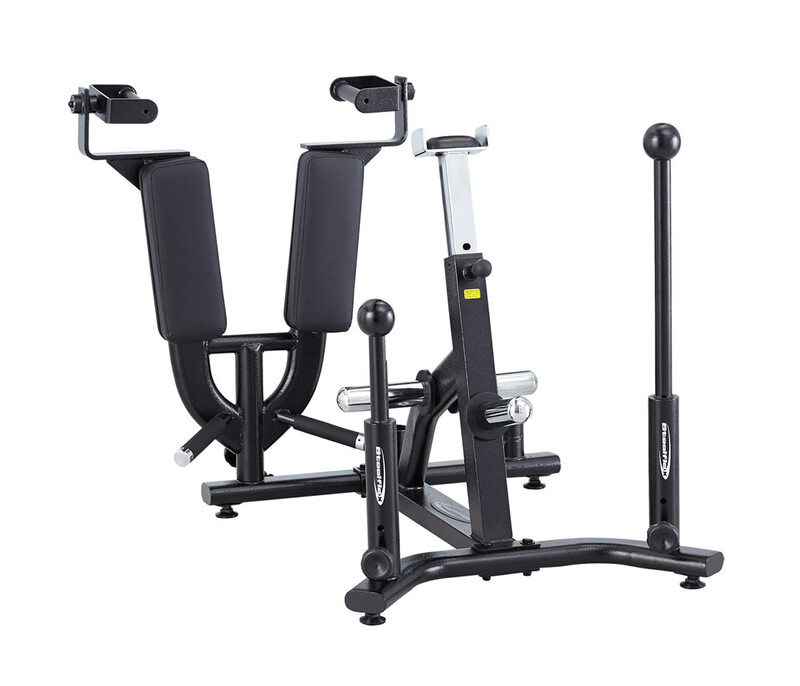 Paired with the Functional Training Rig System, it’s the ideal way to work the full body.